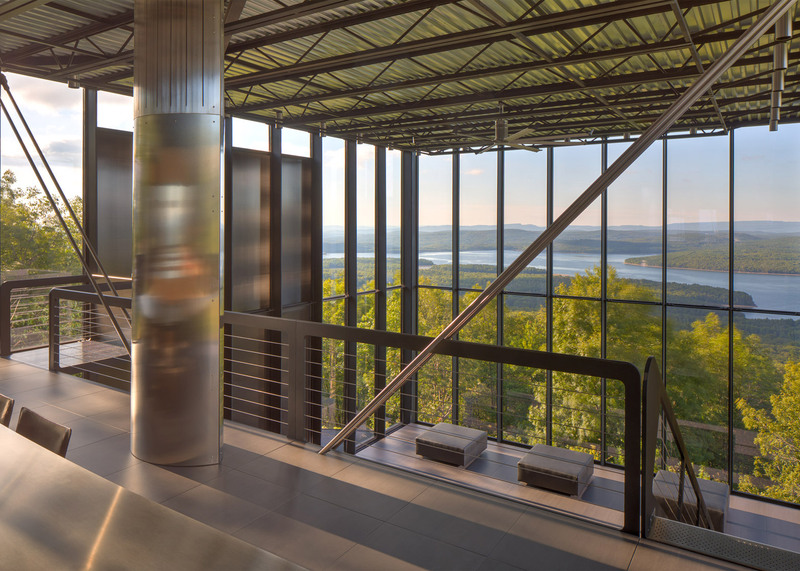 If you ever go hiking in the Catskill Mountains in upstate New York and you wonder about a strange object in the mountains – then you’re very likely seeing the Shokan House. 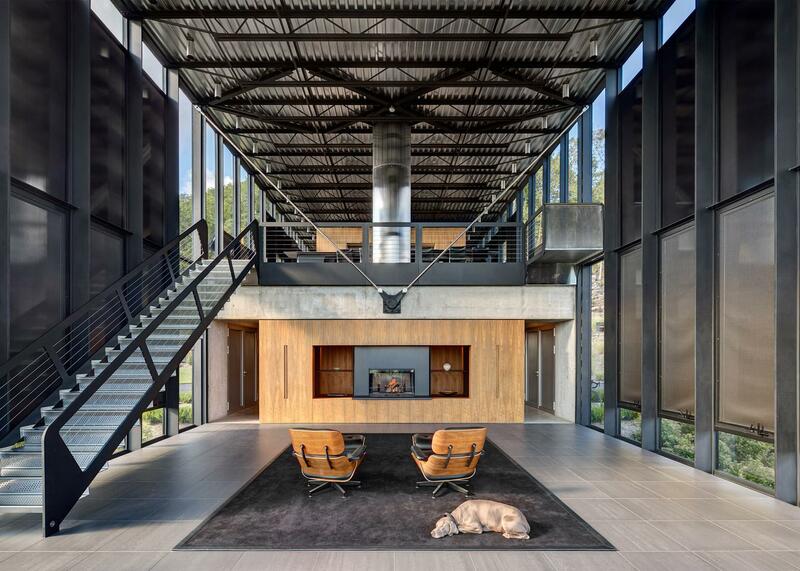 This unique property has been designed by the architectural office Rafael Viñoly Architects and would be the perfect home of every villain. 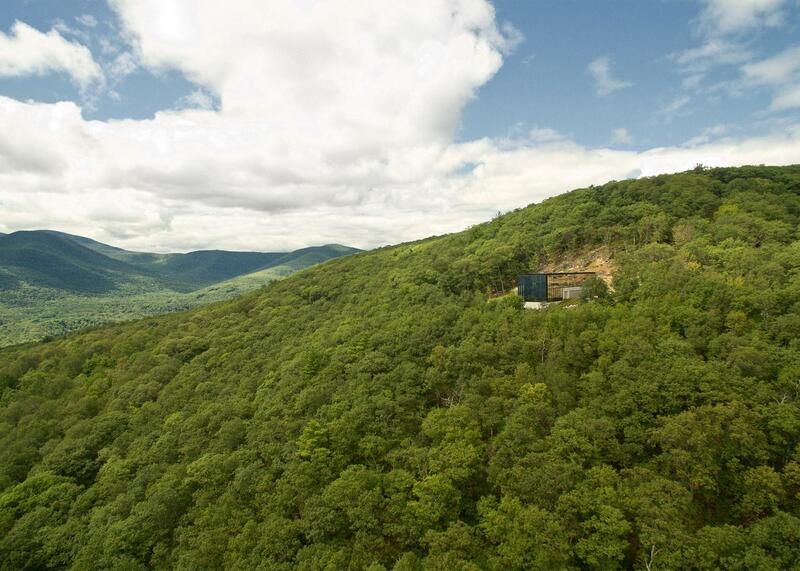 It is located back in the mountains, far away from disturbing neighbors or prying eyes. 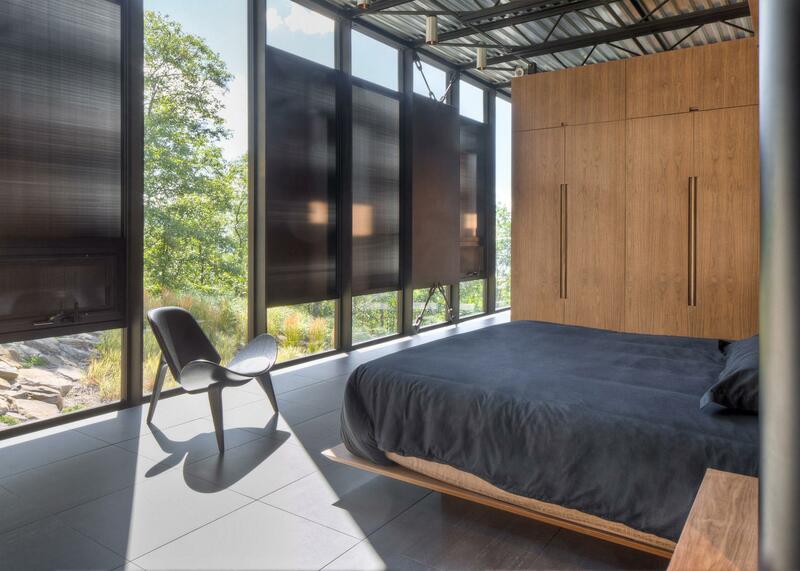 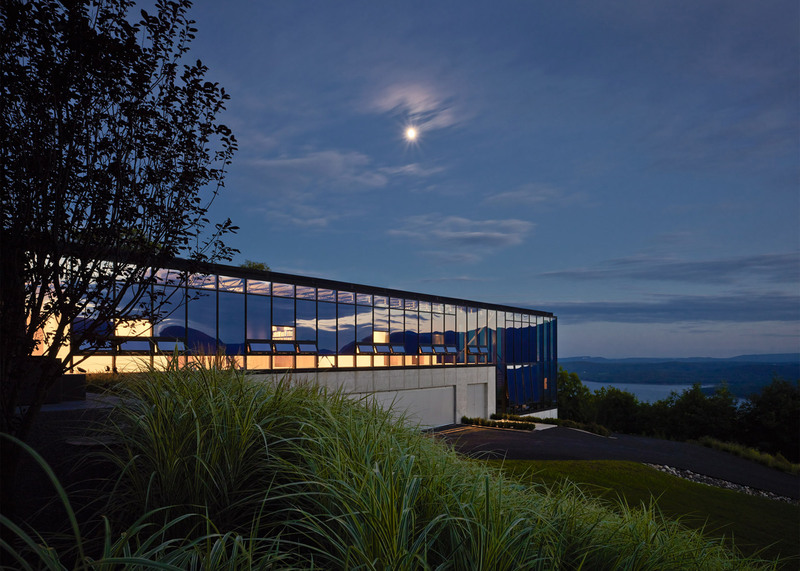 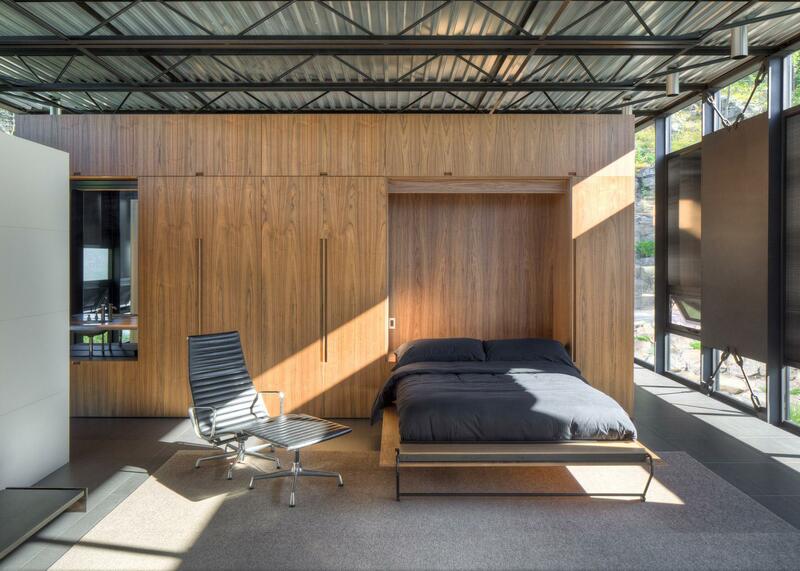 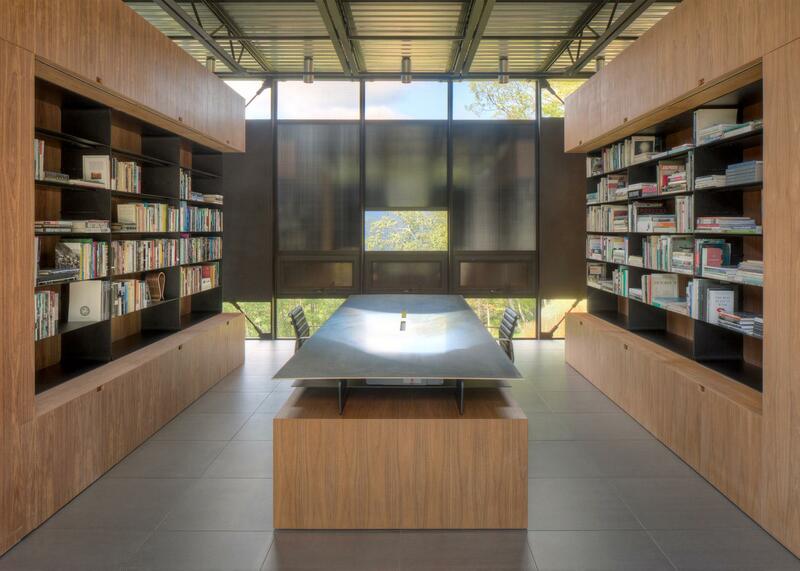 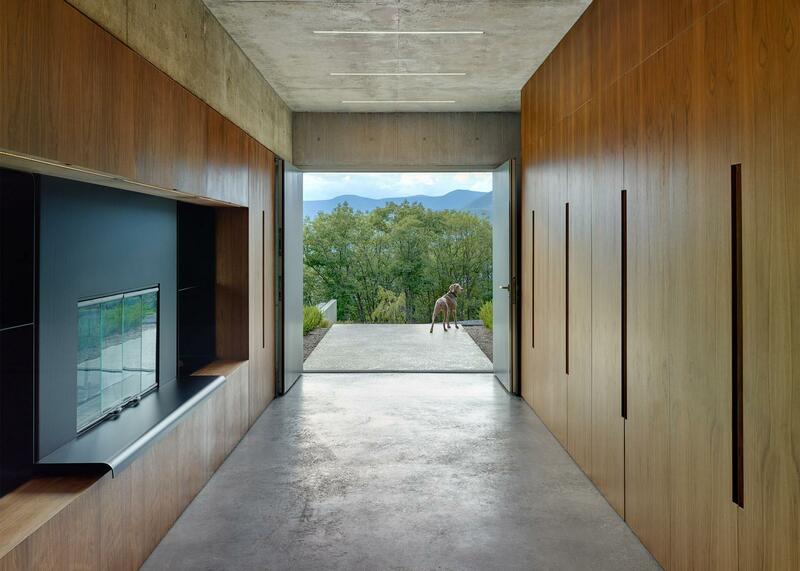 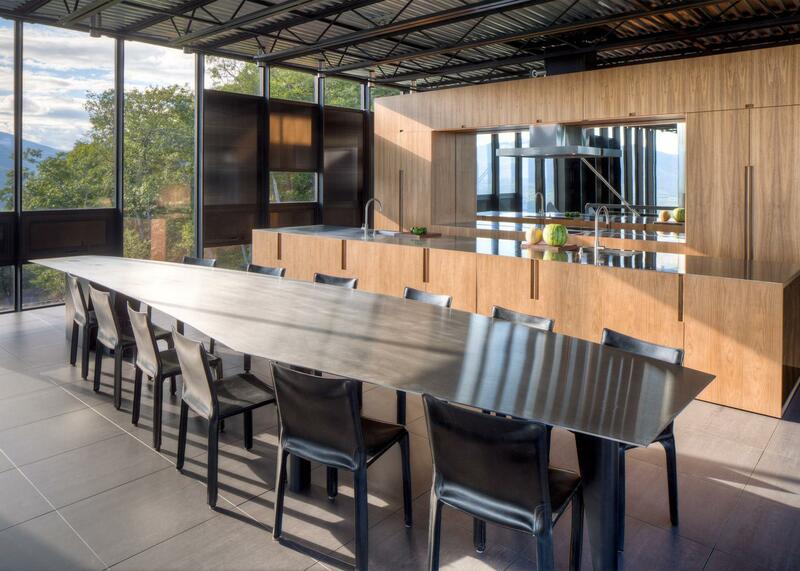 The Shokan House mainly uses solid steel, glass, concrete and wood and is a striking contrast to the surrounding landscape. 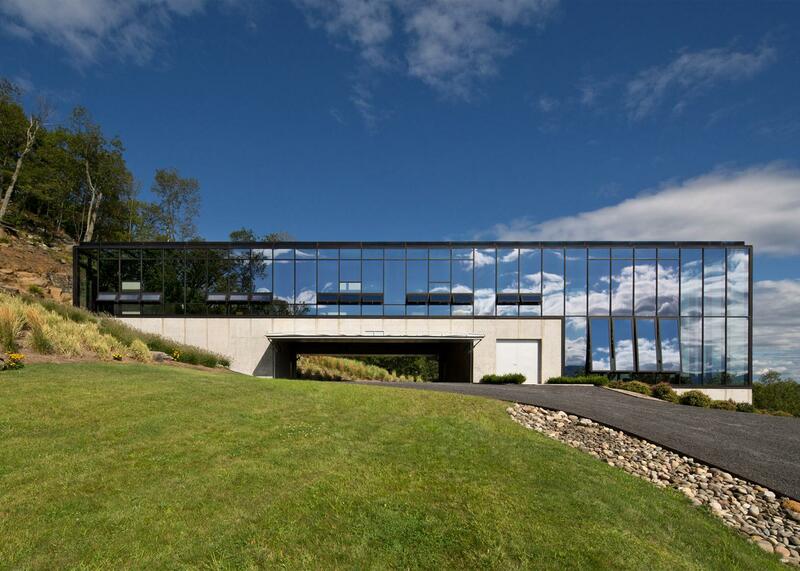 One of the highlights are the mirrored outer surfaces, which provide the residents a maximum of privacy.